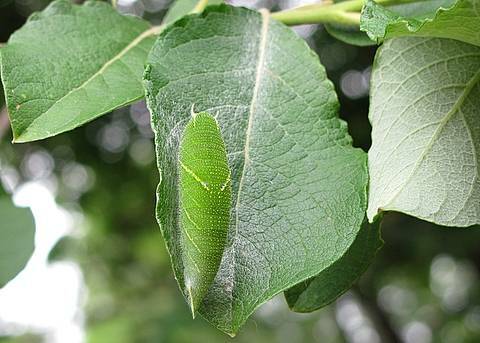 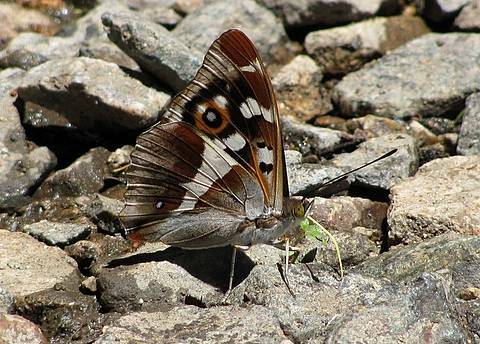 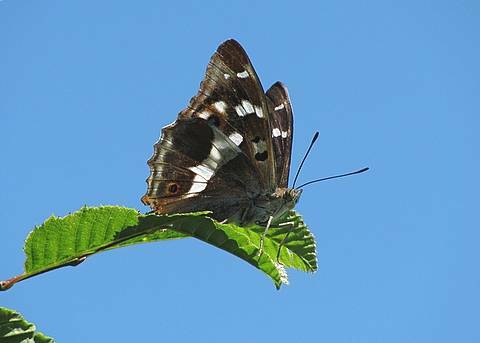 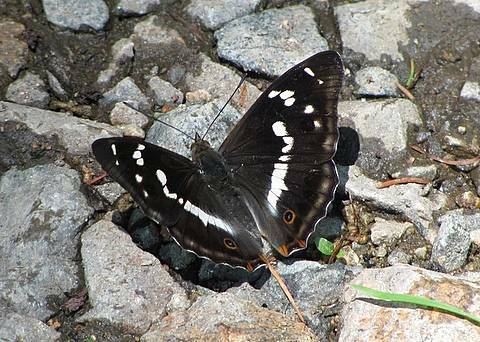 The Purple Emperor is a fantastic butterfly and all opportunities to observe it should be cherished. 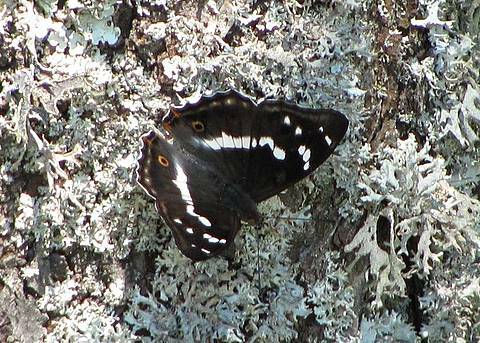 It's quite a widespread species but its habit of hugging the tree canopy makes it tough to observe. 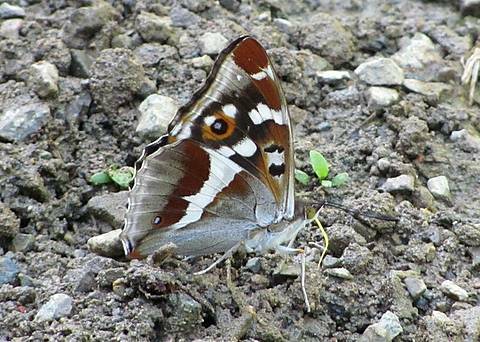 The male is most often seen when he comes down to the floor in woodland rides to feed on such delicacies as animal dung or at patches of damp ground. 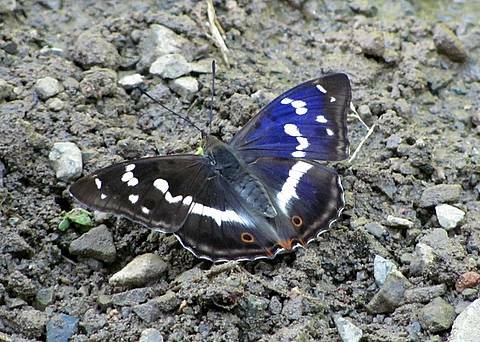 It is then that at some angles a brilliant blue-purple sheen can be seen, usually on one or other side of the wings according to the light. 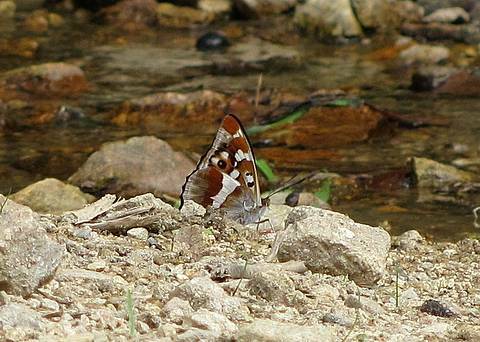 The butterfly always flies in broad areas of mature woodland and in my local area of France near Lyon it seems restricted to upland areas.